The glistening water, brightly painted sunsets, soft sands, and of course the tropical breeze make a Cabo vacation worth your while. From the lush palms to the sparkling sea, vacationing in the popular tourist destination is a time to get outside and enjoy the beauty of nature, especially when the weather in Cabo San Lucas is nothing less than perfect. 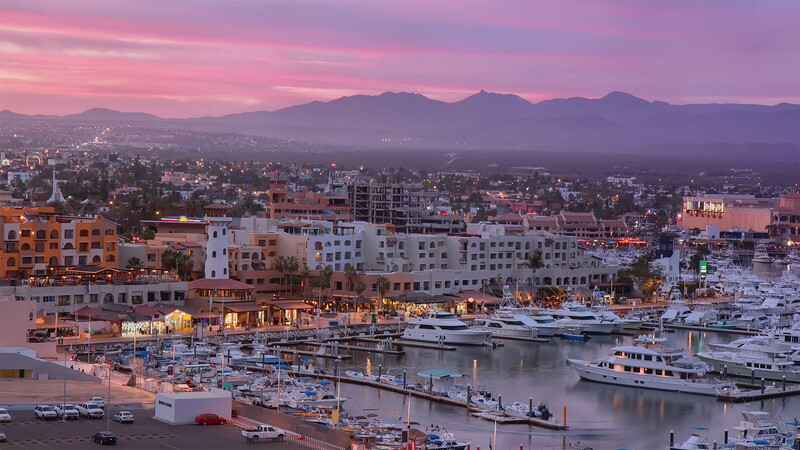 While Mexico has long been an escape from the cold and snow up north, the country also experiences different seasons and changes in Cabo Mexico weather patterns. 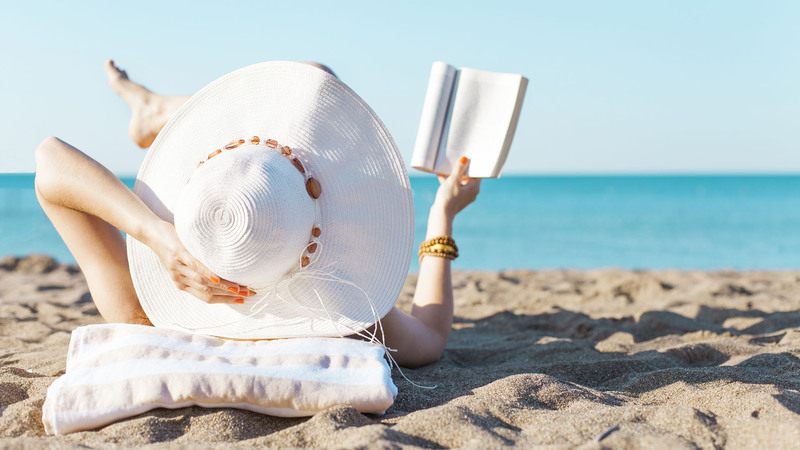 In some parts of Mexico, you can find colder regions where you’ll need to bundle up in December, and in others, you’ll find warm beaches where shoes are optional. 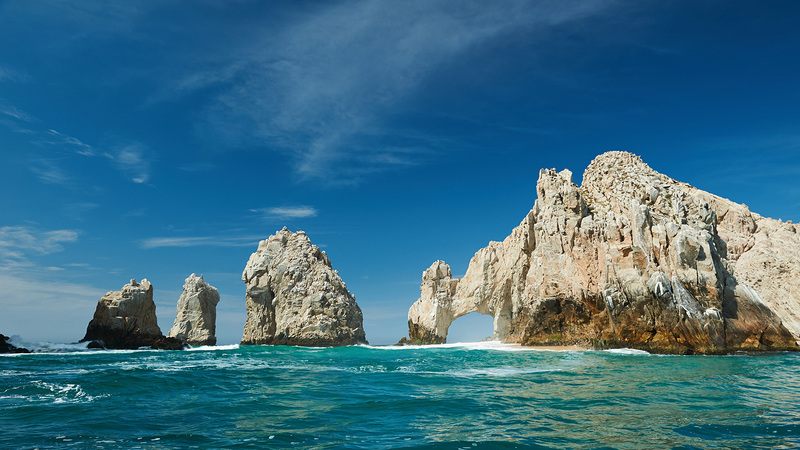 Cabo weather is much more mild than in other places, but it does fluctuate throughout the year. 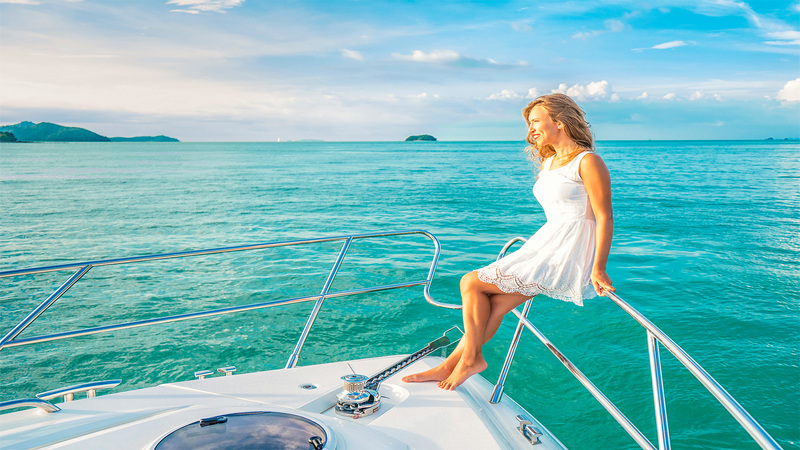 The best time of year to visit Cabo San Lucas depends on what type of activities you’re interested in and what type of Los Cabos weather you prefer. 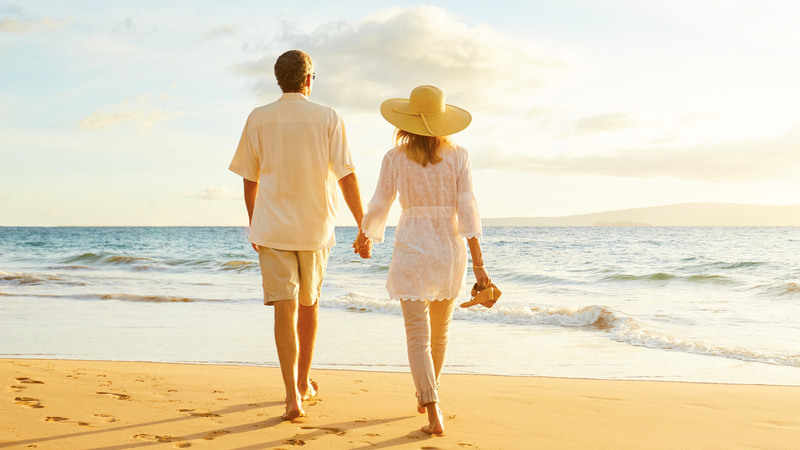 Kick off your year in Cabo as mild temperatures and the cool sea breeze blows away the humidity. For many, this is the perfect time to escape the biting cold winds up north by traveling to Mexico, which is why it is probably the most popular time for tourists. It’s also the best time of year to visit Cabo San Lucas to spot the whales who have also migrated south to give birth in the warm Mexican waters. Watch these amazing creatures swim and play in front of Medano Beach during the day. 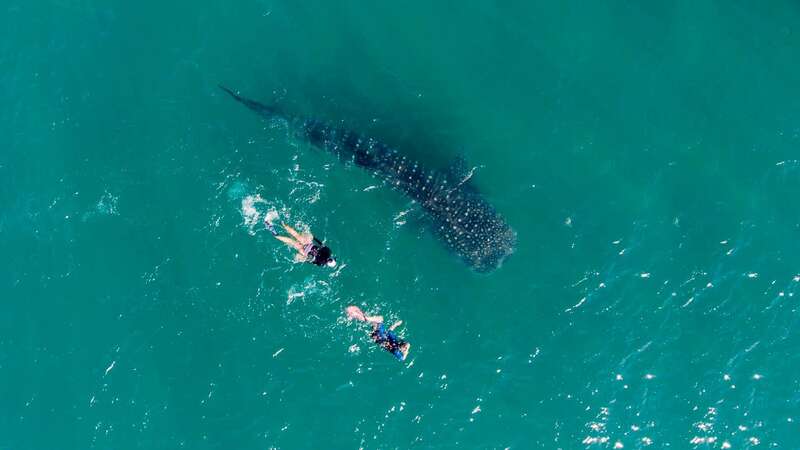 Toward the end of the season, as the whales go home, many spring breakers take advantage of the ideal Cabo San Lucas weather as they head to the beach for a lively week of fun in the sun. 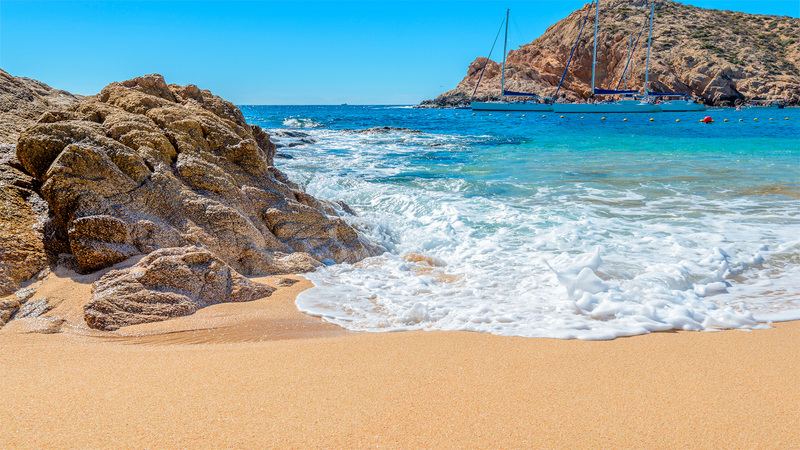 Average temperature in Cabo San Lucas during this time hovers around the high 70s, low 80s, making it ideal for those who want to escape the cold, but don’t want to be too hot. 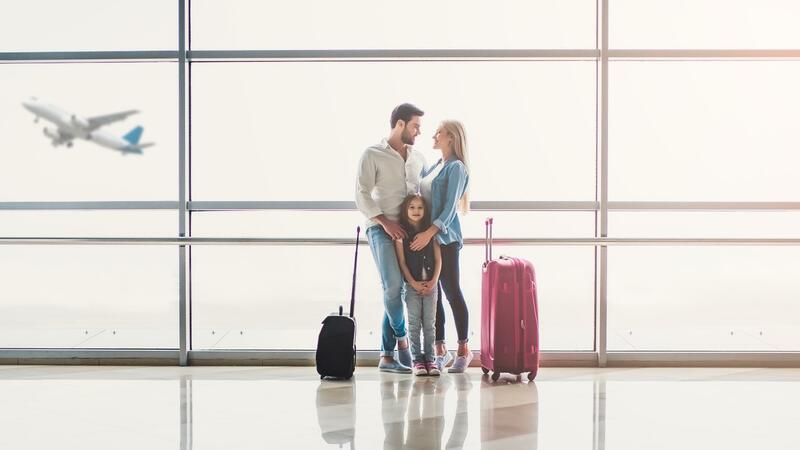 As many visitors head back home, lots of hotel deals pop up, making this time of year ideal for family vacations. As kids have time off school, many families use this opportunity to head to the top destination in Mexico where they can take advantage of the beautiful Cabo San Lucas weather while playing in the sun each and every day. During this period of time, the average temperature in Cabo San Lucas varies between lows in the mid 60s and highs in the upper 80s. While Cabo weather is getting warmer throughout the summer months, it makes playing in the cool sea surf more refreshing and dips in the pool at your all inclusive resort in Cabo that much more rewarding. With the many family activities in Cabos San Lucas, being outside in the fresh air will be both restorative and fun for everyone. Cabo Mexico weather is known for rains from August to September and the average temperature in Cabo San Lucas has highs in the low 90s. However, there’s only about a 20% chance of rain each day. Because it is “rainy season,” this is the best time of year to visit Cabo San Lucas if you want to avoid the crowds. 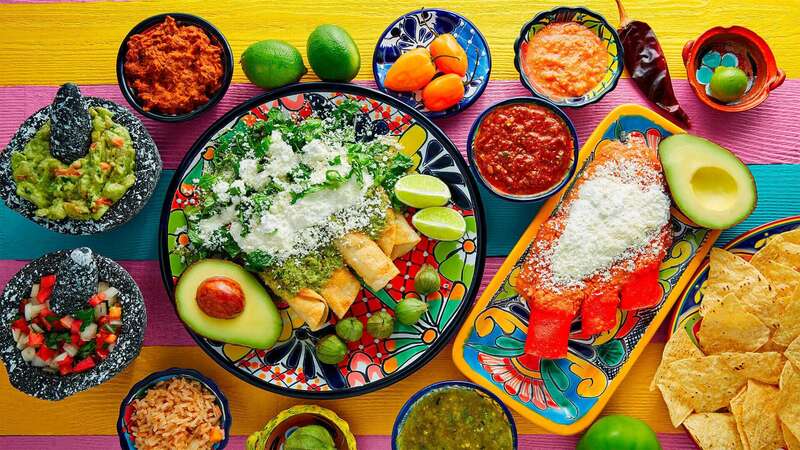 Popular restaurants and picture-perfect beaches will be calmer with less visitors and hotels offer fantastic Cabo travel deals as a way to encourage more visitors to the top destination in Mexico. This time of year also sees some of the lowest hotel prices. 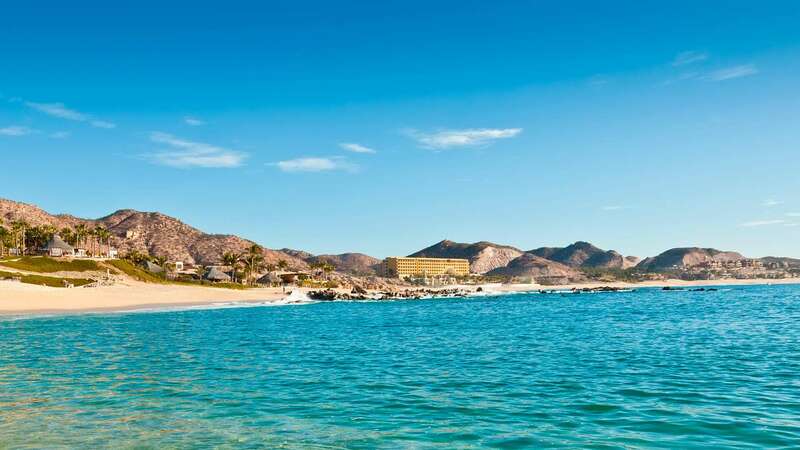 With warm temperatures, guests staying at an all inclusive resort in Cabo will find swimming in the pools or relaxing on the beach the ideal way to spend the day. For beachgoers, this is also the best time of year for surfing as the winds bring in some of the most exciting swells of the season. 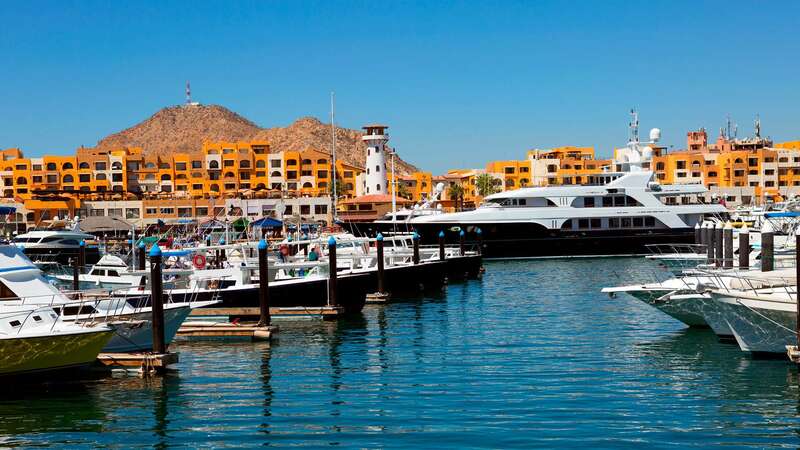 After the rains have dissipated, comes the best time of year to visit Cabo San Lucas according to Cabo, Mexico weather, especially if you want to be on the water. For snorkeling or scuba diving, the waters are still warm and have their highest visibility, making spotting the bright tropical fish easy and incredibly rewarding. Divers are drawn to Cabo this time of year for exploring the deep sea. The abundance of fish in the warm waters also brings out the sportsmen to catch tuna, marlin, and sailfish. Some fishermen even take part in the local Cabo fishing tournaments to see who can reel in the largest catch. 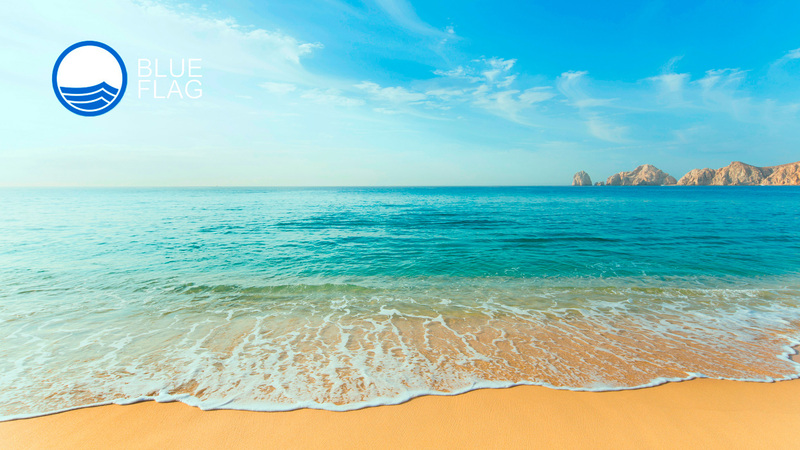 Average temperatures during this season are near perfect, hovering in the mid 80s and the clear blue skies show off the ideal Los Cabos weather. 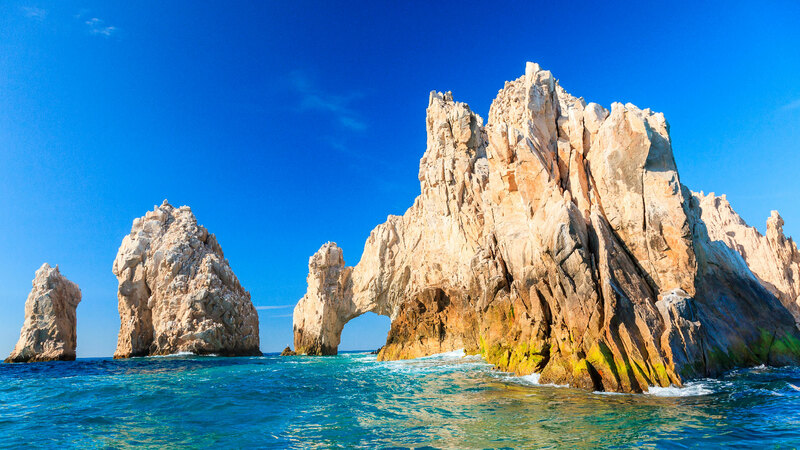 If you’re paying attention to the weather, Cabo San Lucas is a great option for the vacation of your dreams. 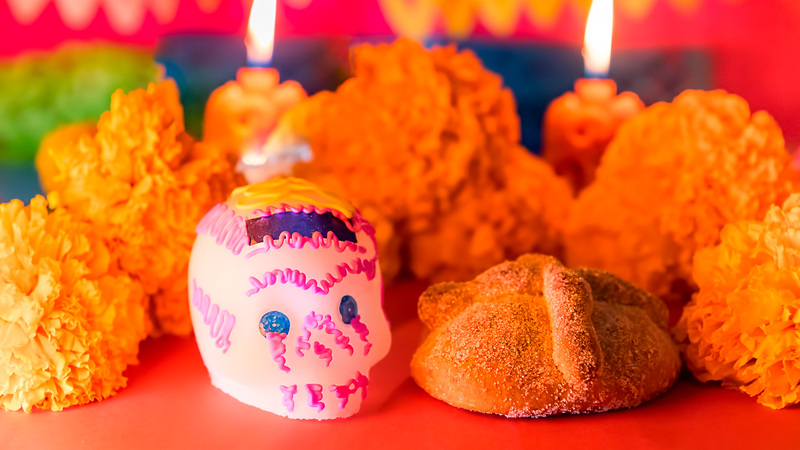 In the top destination in Mexico, it’s always time for a vacation. 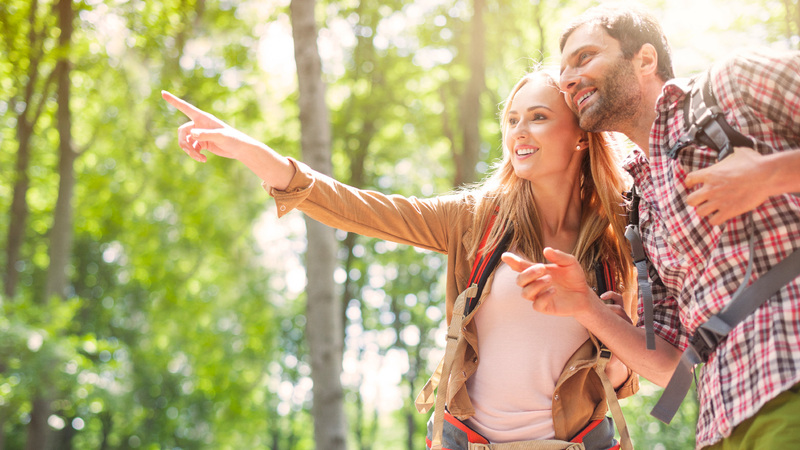 Plan the trip best suited to your dreams by choosing the time of year when the weather in Cabo San Lucas and the activities you desire are ideal for you. Whether it’s whale watching in the spring or deep sea fishing in the fall, the stunning Cabo San Lucas weather will call you to Mexico.